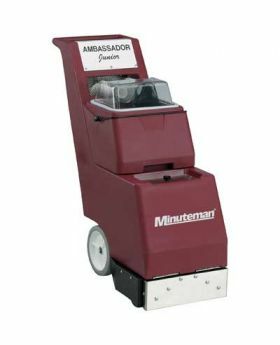 Whether you're cleaning a single room or an entire building, Minuteman Carpet Extractors are designed to get the job done! 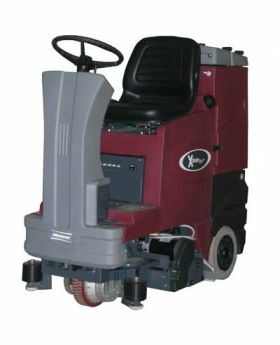 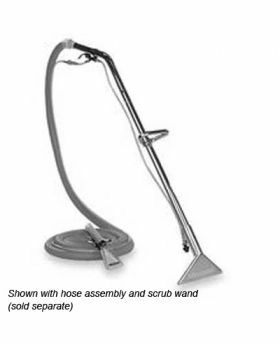 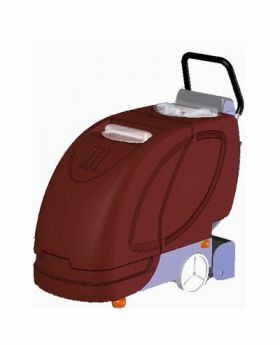 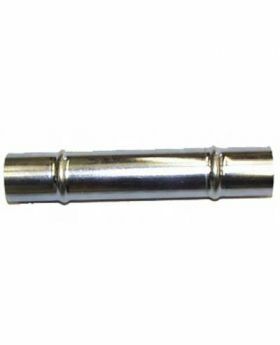 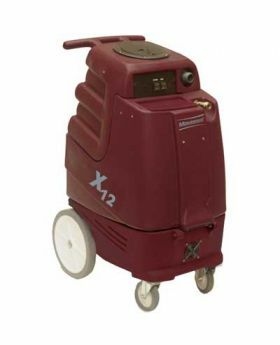 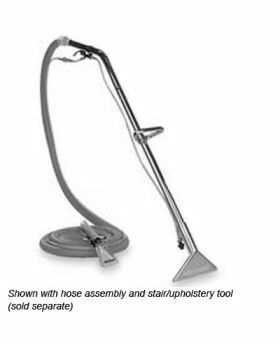 Our selection includes a complete line of commercial carpet extractors that clean carpets better, faster and easier. 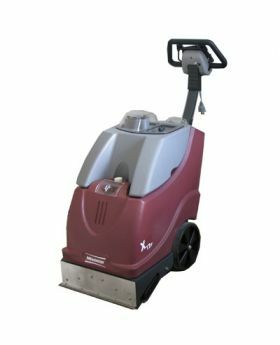 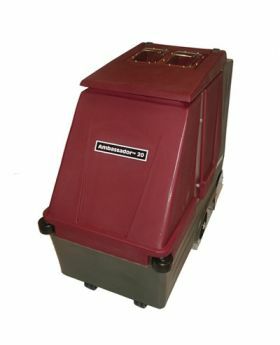 From portable carpet extactors to innovative walk behind extractors, Minuteman extractors will tackle even the toughest carpets.